Fantastic business opportunity!! This turn key operation is located right on busy Hart Hwy with over 120 feet of highway frontage. 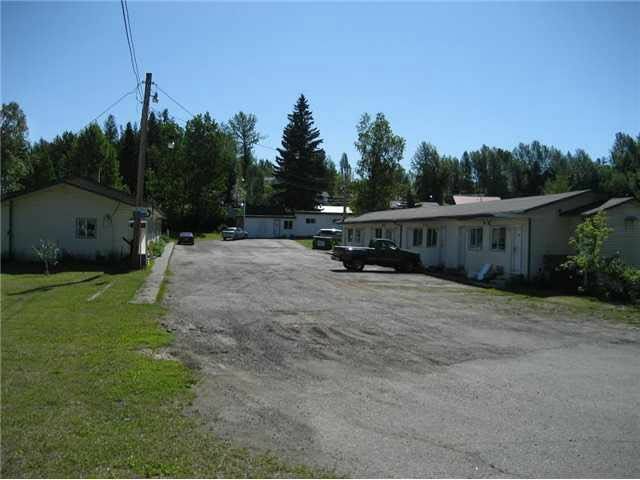 This motel is currently mostly weekly and monthly rentals with 15 rooms and a managers residence. 7-1 bedroom and 8 bach suites, lots of improvements and tonnes of potential. This is a gold mine. For full information package please contact LS.